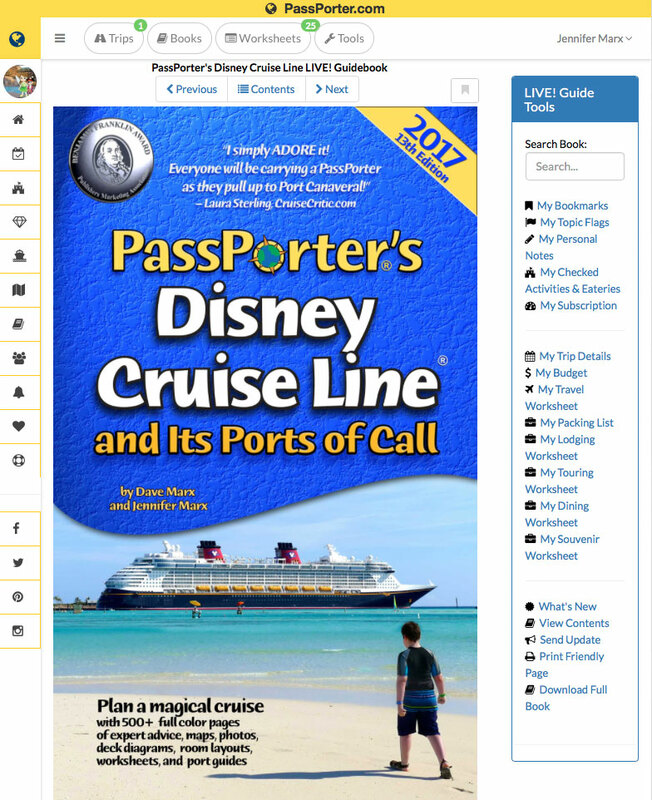 Introducing PassPorter’s Disney Cruise Line and Its Ports of Call -- Coming Soon! Our LIVE! Guide is a new, innovative guidebook that's always with you, never outdated, and saves all of your trip planning details for easy access! 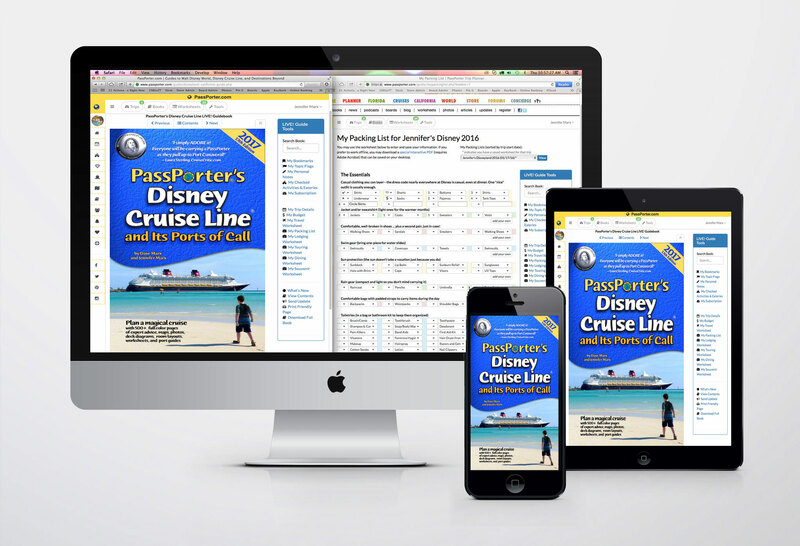 Over 600 pages covering Disney Cruise Line and all its ports of call! If you are interested in this LIVE! Guide, you may request an invitation to the soft opening. We are sending out invitations at an increasing pace as we work through the soft opening period.